CLAT score is also accepted by other law schools including NMIMS- Mumbai, UPES-Dehradun and Institute of Law, Nirma University-Ahmedabad, to name a few. Please Note: Includes all categories and special seats. 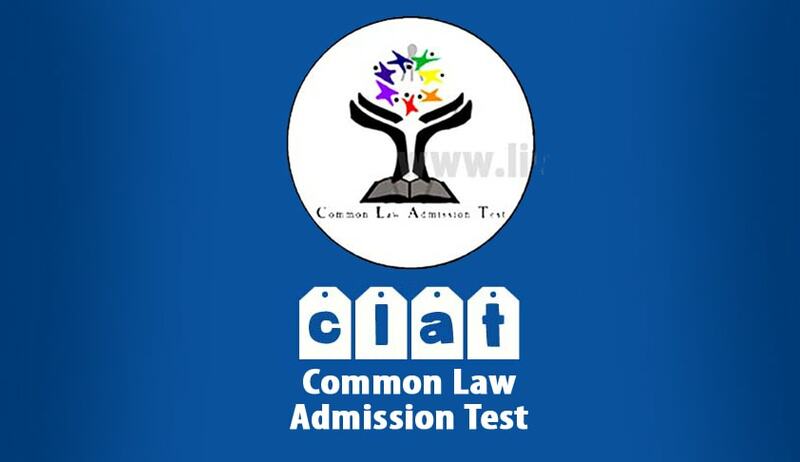 CLAT 2019 will be held from 3:00 PM – 5:00 PM on 26th May 2019. CLAT is a test of one’s aptitude and reasoning abilities. It comprises of five sections namely: Verbal Ability, Mathematics, Logical Reasoning, General Knowledge and Legal Aptitude. CLAT results can be accessed by individually logging in to the registered account on the official CLAT website. In the result, the candidate will be able to check their score, All India Rank and category rank (if published). In the second week of June, CLAT will also publish the College Allotment List, after which the candidates who have been allotted the seat in an NLU, will be required to pay the counselling fee of Rs. Fifty Thousand Only, within the stipulated dates, failing which the candidate will lose his/her seat and will not be considered for further process of admission in 2019.